Smart Clean Building Maintenance, Inc.'s carpet cleaners will happily evaluate your unique needs, and come up with an economical maintenance program for your Portola Valley commercial carpet cleaning. We understand the importance of the balance between needing healthy, clean carpets and keeping an eye on the budget! Commercial carpet cleaning in Portola Valley can be effective and economical at the same time. 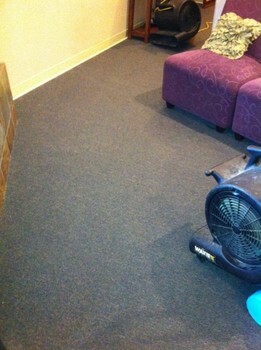 Wow your customers and keep your employees healthy with clean Portola Valley commercial carpets!